Lexus is now offering an extended warranty for the below in the United States, released after this blog was written. Please contact your local dealership with questions and applicabilty. CARspec no longer performs this repair. If you have paid out of pocket for this repair, please contact your local dealership to discuss potential reimbursement, as applicable and at the discretion of Lexus/Toyota corporate. The below is left as originally written. 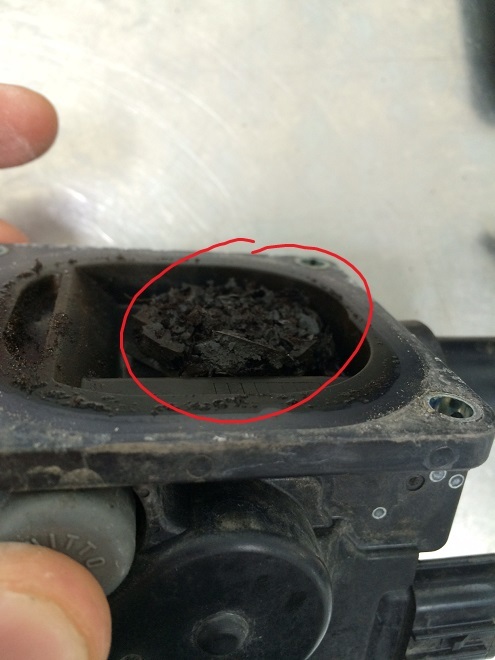 The 2010 – 2013 Lexus GX460 is susceptible to a common problem with the secondary air injection system, specifically the air filter for the system can fail, be shredded by the pump and the resulting debris thrown into the air injection valves. 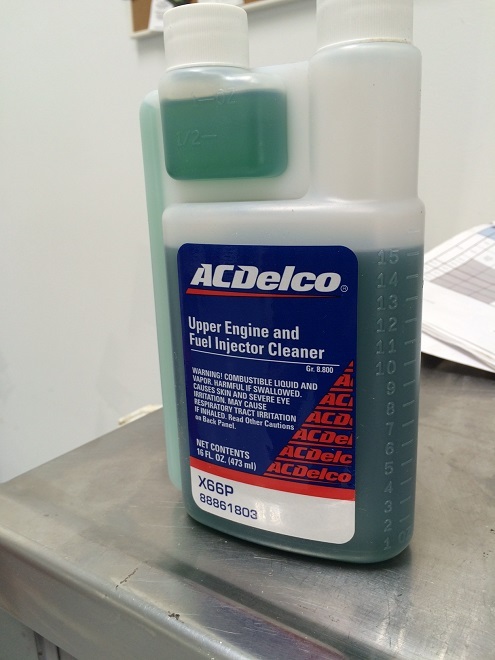 For the unfamiliar, the truck’s secondary air emission system is used shortly after startup to clean up the extra fuel the engine needs to get running and has the benefit of speeding up catalyst warmup. It does this by pushing outside air into the exhaust manifold before the catalytic converter (this air then combines with the hot, unburned extra fuel in the exhaust to finish combustion). The air being injected starts at the air pump, travels through two air lines to an air injection valve on both engine banks, and then is allowed into the exhaust manifold. The failure of the filter requires, due to the extant the debris penetrated the system’s line and valve, the replacement of the pump and both valves. Lexus redesigned all three parts (the pump and the two valves) to help prevent this happening again. 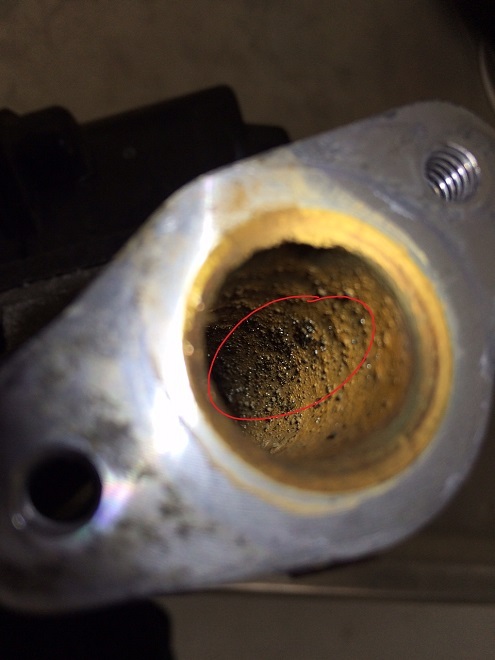 As Minneapolis’s independent Toyota and Lexus repair specialist we see this problem more often than most and can quickly diagnose and replace the pump with new valves. If you’ve got a GX460 with a check engine light, give us a call at (952)426-4798 today! What’s sec air inD system pump stuck off (bank1). I’m not sure quite what you’re asking for – the photos of the failed air pump are in the post. There isn’t much to see in regards to the code itself other than that code printout on the diagnostic tool. Curious about the “redesign” mentioned at the end of the article. Do you have details on this? Are new parts sourced from Lexus inclusive of the new design? Or only newer models of the GX? 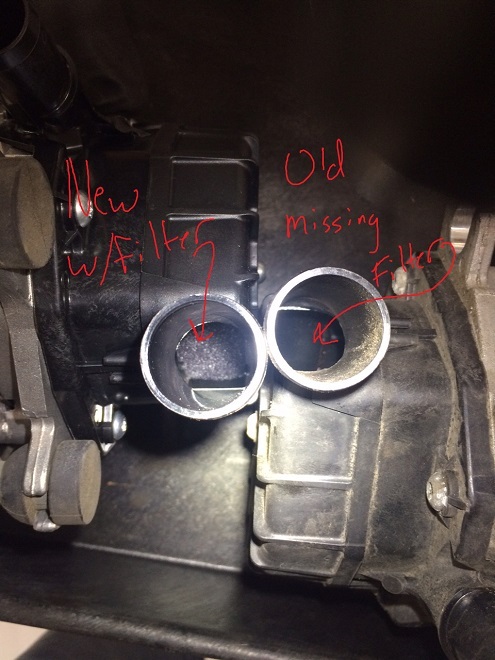 We’re not sure exactly what was changed to prevent the filter from getting eaten by the pump, but we’ve yet to see any GX460 with the updated parts have the issue again. I suspect they just glued the filter in place better. Any new version of the pump from Lexus will include the updated design as long as the dealer correctly supersedes the old number to the new. They will also have the service bulletin on hand that has the correct, updated part number. I don’t know if aftermarket pumps are updated. 2014 and later GX460s should all have the updated parts.